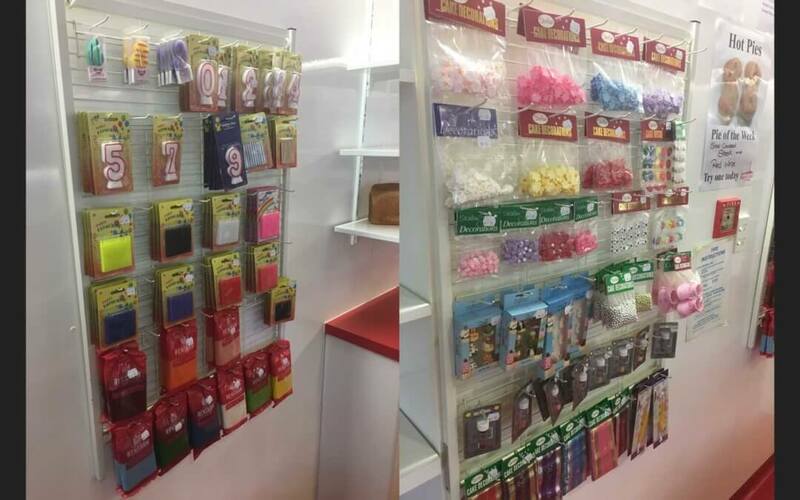 We now stock the largest range of cake decorating supplies in the Paraparaumu area. If you are a keen baker and want to try something new, come into the store and browse our great range. 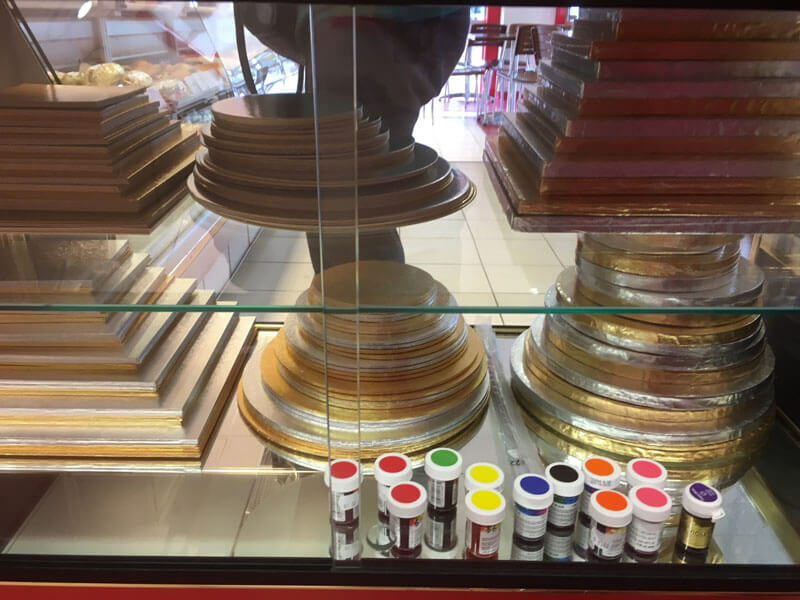 Cake cards and cake boards – Perfect for supporting your cake and looking great at the same time. Renshaws ready to roll icing – These come in a range of colours, and can add that extra pop to your cake. Renshaws marzipan – For the traditional fruit cake taste add a layer of marzipan before the fondant. A range of flowers to add to your cakes – If you want to get creative and make your cake stand out, decorative edible flowers are an easy way to get the creative juices flowing. Cake decorating tools – Sometimes you need the equipment to create that perfect effect.